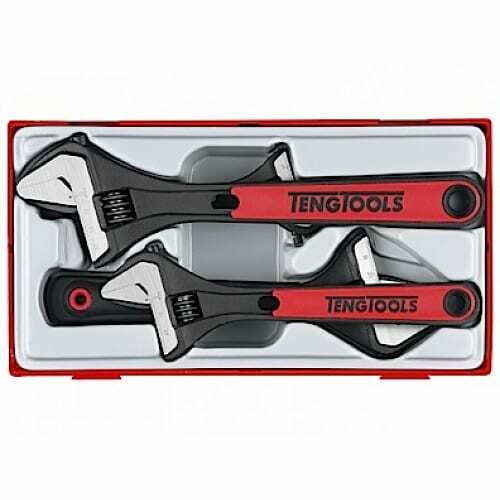 • Ratchet spanners with 15 degree offset head for easier use against flat surfaces. • Lever for quick reversing between left and righthand action. • 72 teeth give an arc of 5 degrees for smooth handling. • Available from 4″ (100 mm) to 24″ (600 mm), which gives a tightening range on nuts from 0 to 70 mm. • With bi-material handles in 5 different sizes. 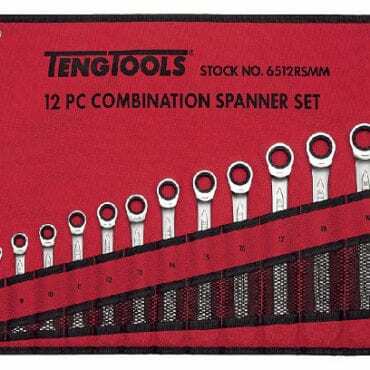 • A range of wrenches with bi-material handles and extra wide jaw opening. • Now also an adjustable wrench with practical pipe grip at the end of the handle. 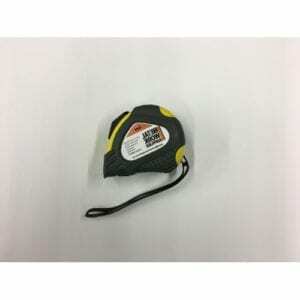 • 15 degree jaw angle means that the wrench can be used in confined spaces where only 30 degree rotation is possible. • Thin heads give better access. • The moving jaw does not protrude from the body making it easier to work in hard to reach areas. 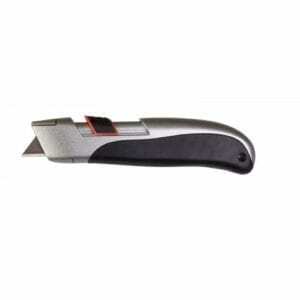 • Steel alloy with CrMo gives a greater cutting capacity. 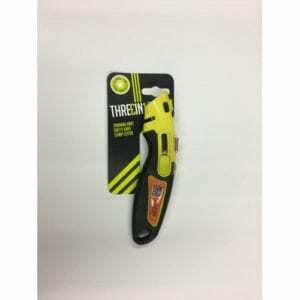 • The cutting capacity is laser marked next to the cutting edge – makes it easy to see which pliers you need to choose. • Slim design gives better accessibility. 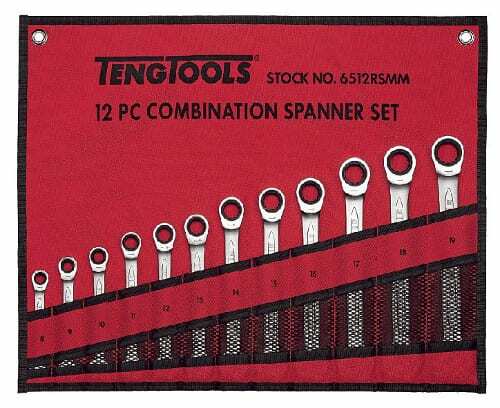 • The total length is designed to provide maximum leverage for each pair of pliers, irrespective of whether they are combination, water pump, flat or circlip pliers. 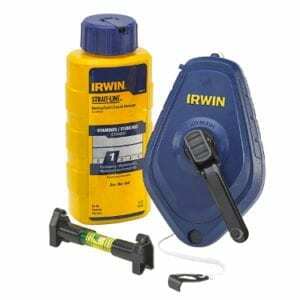 • Two handle types to choose from on many models – a slim rubber dipped handle or an ergonomic bi-material handle for a more comfortable grip. • The ergonomic handle is wider where needed to support the palm of your hand when using greater force. However, it is also narrower, lighter and less bulky where needed. 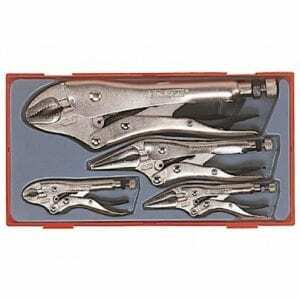 • The cutting edges on cutting pliers are especially angled to suit different materials and application areas. 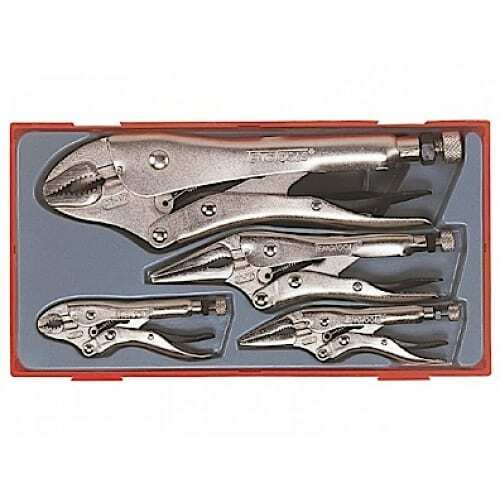 • The stripping pliers feature an integrated spring function. • The new slip joint pliers have a button for quick setting of the jaw opening.